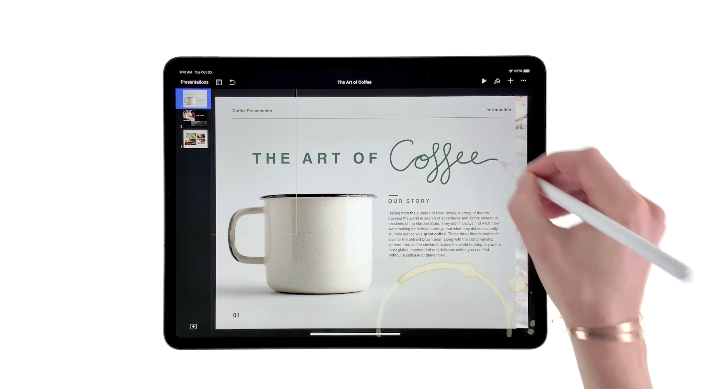 Apple has released new videos today on their YouTube channel, touting “new ways” to do things with 2018 iPad Pro models. The company says each video was “edited with and made with iPad Pro,” while the videos also highlight third-party apps such as Notability and Anchor. While these new 2018 iPad Pro models are gorgeous, the iOS workflow with Apple Pencil isn’t for everyone, especially in our case. Click here to read our 2018 iPad Pro review.